You can do this with your browser's settings. 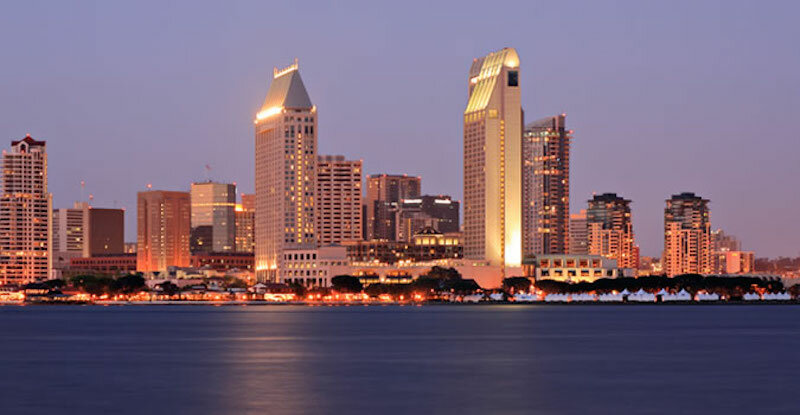 This week HomeHero put together a unique list of cities for Seniors looking to retire. Retiring in places like Florida has become cliché and the hot-humid weather is not for everyone! The cities we chose are thriving with lively communities of Seniors that are a little more exciting and fresh than traditional choices. In addition, all of the cities on our list have made the quality and availability of in-home health care services and elder care resources a priority in recent years to support residents as they age. Here is our list. 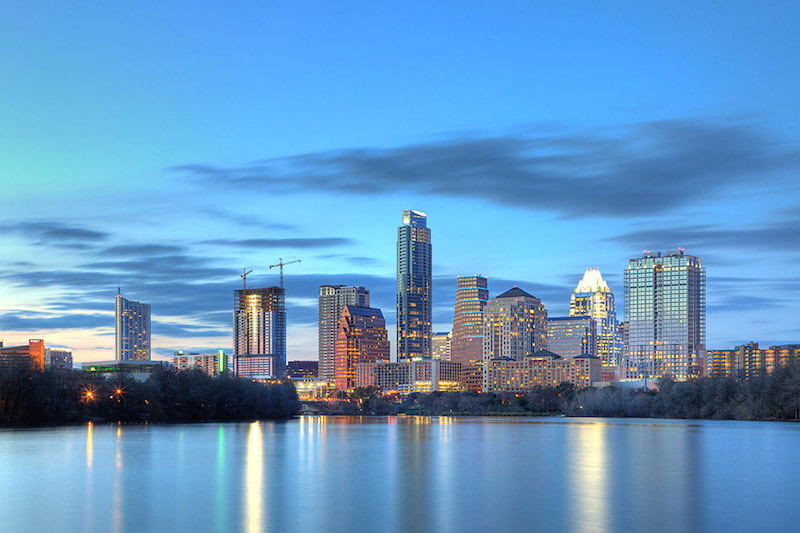 Seniors looking for a unique and soulful city to enjoy their Golden Years, Austin is the city for you. Austin is a great place to experiment and have fun with art, music, and food. Retirement is the perfect time for trying new things. Residents of Boise are known for being laid back and friendly. This says a lot about what it must be like to live there! 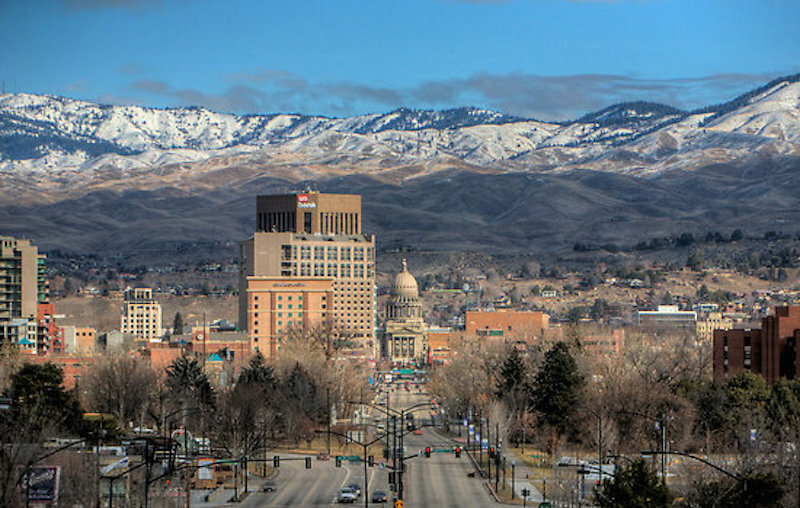 True to the Pacific North West, Boise is a nature loving and active community of people. Colorado is BEAUTIFUL. Bundle up and have your warm morning coffee while taking in a gorgeous snow covered mountain view. 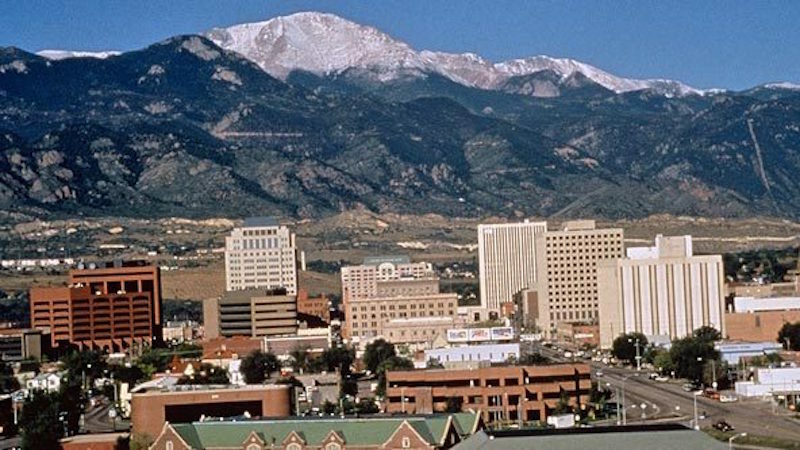 Colorado Springs is also known for its sunny summer days, clean air quality, and conservative values. 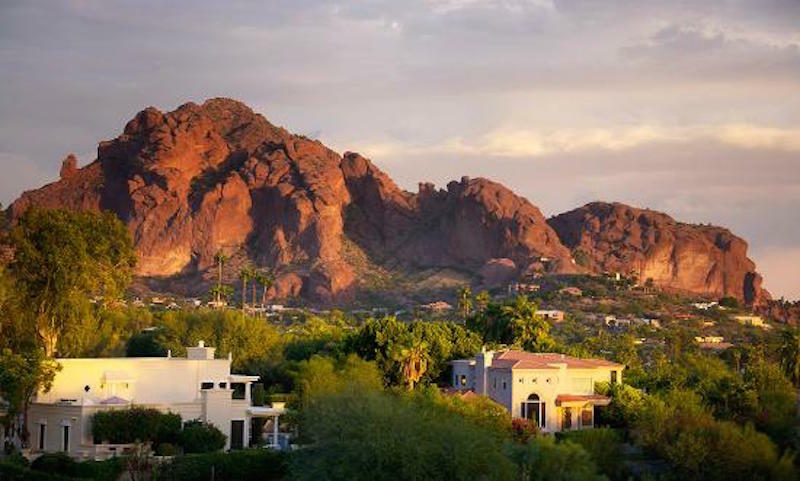 The New York Times dubbed Scottsdale the Miami South Beach of the west. Scottsdale has tons of green golf courses, luxury hotels, art, and shopping. Treat yourself to a relaxing day at the spa. You earned it. 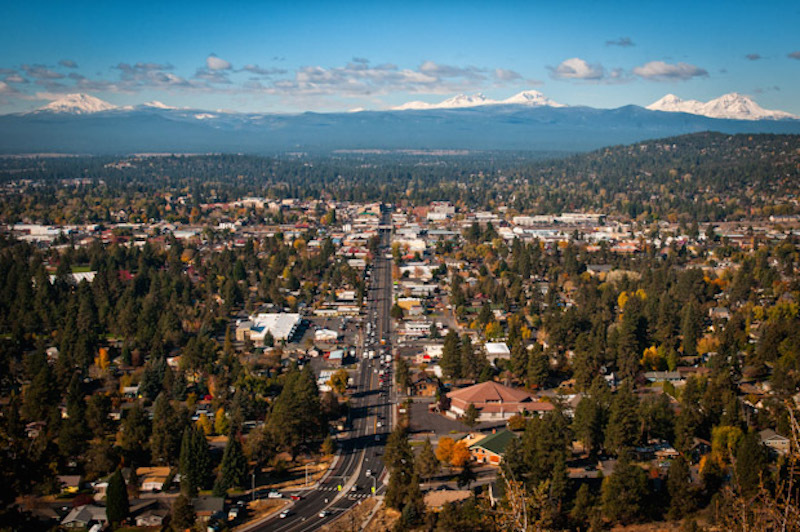 Bend is the place for Seniors who love the outdoors. Stay active with local activities such as canoeing, camping, fishing, mountain biking, skiing, and rafting. The city also hosts many festivals, fairs, parades, concerts, and shows throughout the year. A small town, move here for a close knit community feel. A picturesque place to retire. 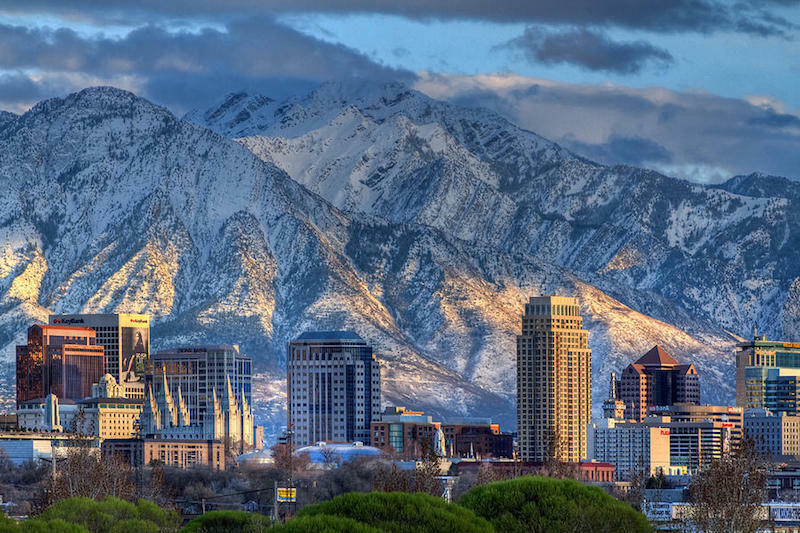 Home of the annual Sundance Film Festival, Salt Lake City is perfect for the movie lover retiree. Parks all across the city are known for hosting movie nights during the summer as well. 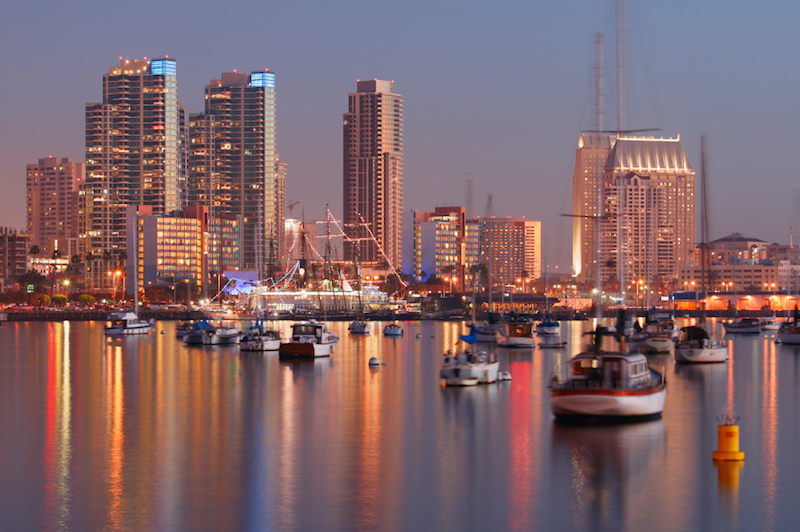 San Diego is a great place for Seniors who want to enjoy a near perfect climate. The sun shines here almost every day! Enjoy the beautiful beaches year round. HomeHero is the fastest and most affordable way for families to find quality in-home senior care. We are the #1 rated health care startup in the country. Copyright © 2019 HomeHero, Inc.